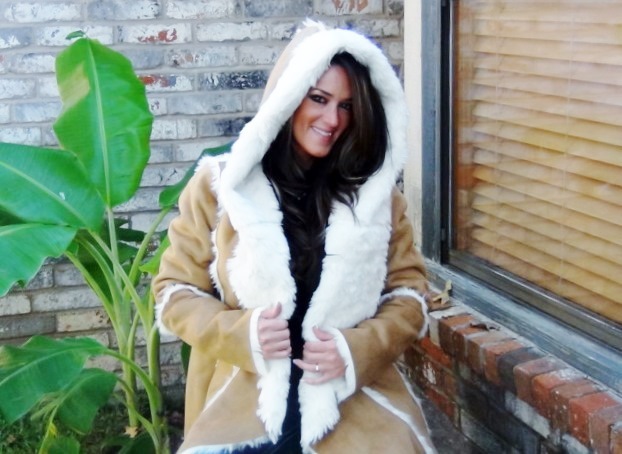 LADIES TOBACCO WITH IVORY FAUX FUR JACKET. WE HAVE ONE SIZE SMALL IN STOCK. Category: FAUX FURS. Tags: IVORY, tobacco.